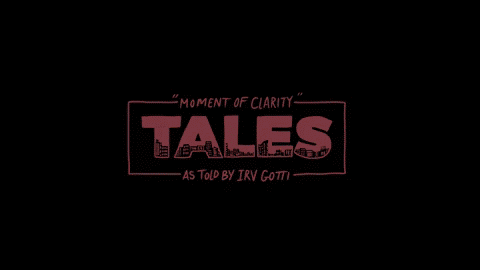 Murder Inc. and Irv Gotti kick off the new online installment, TALES Tuesdays. The first video from TALES Tuesdays is Murder Inc. founder, Irv Gotti sharing the experience of his father losing his job and how that started Irv Gotti's career in the music industry. Each week, TALES Tuesdays will release either another animated episode of Irv Gotti or video interviews introducing Murder Inc.'s new roster, Sir Preme, Boogiie Byrd, and Fitted Circle. 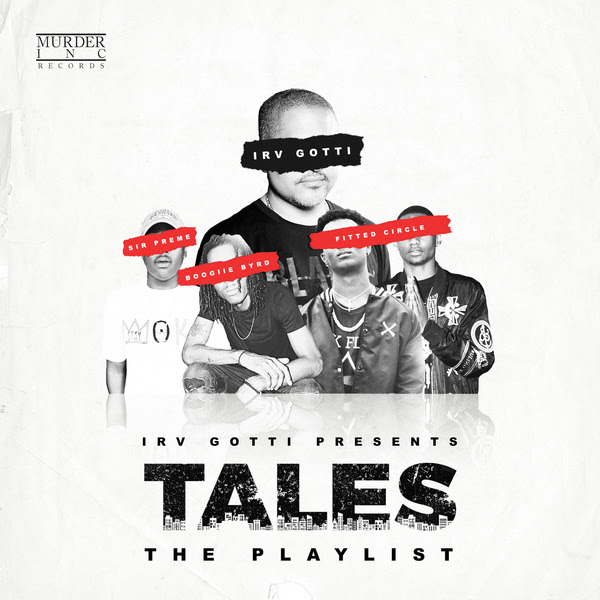 TALES Tuesdays follows the release of the highly anticipated Murder Inc. project, Irv Gotti Presents: Tales Playlist. Irv Gotti assembled a compilation project of Sir Preme, Boogiie Byrd, Fitted Circle, Ja Rule, Black Child, and many others to create the soundtrack to Gotti's hugely successful BET scripted series, "TALES." Irv Gotti Presents: Tales The Playlist is currently available everywhere.